This week’s Beer Sessions was recorded LIVE at the Belgium Comes to Cooperstown Festival at Ommegang Brewery in Cooperstown, NY. Jimmy Carbone is joined by a panel of guests including Simon Thorpe, Phil Leinart, Dave Brodrick, Dan Paquette & Naomi Neville. Find out what goes down at the festival, how breweries can come together as kindred spirits and help each other and learn more about Belgian beer and it’s journey to America. 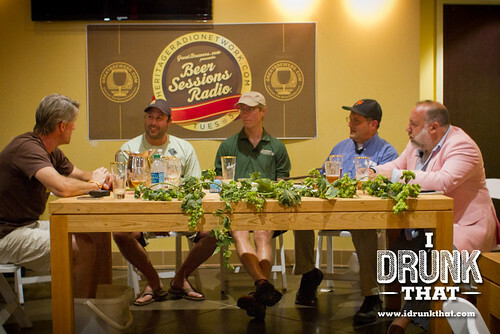 This episode was sponsored by Great Brewers.